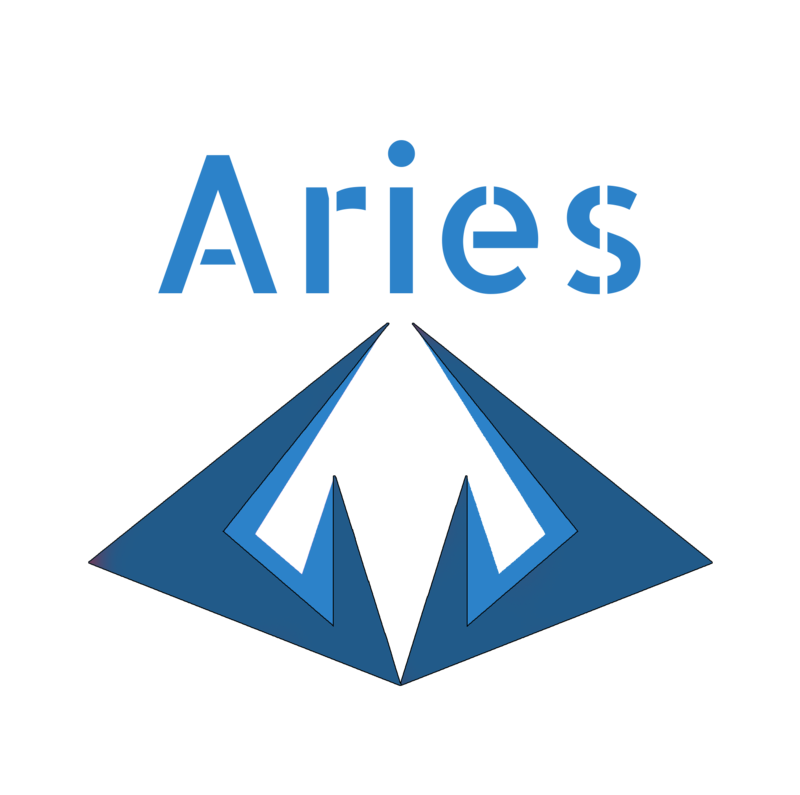 Aries Cheats and it's staff are not responsible for any bans or account convictions associated with using our cheat. By buying, downloading, and using our cheat, you agree that you are taking the risk that you can be banned at any time without warning. (Since 10.01.2018) - Easy Anti Cheat Support is currently in Beta.